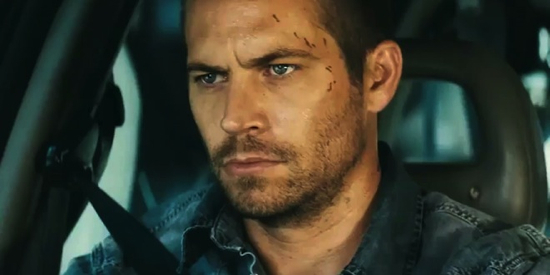 With Fast & Furious 6 set to hit theaters on May 24th, the final trailer for it dropped today. 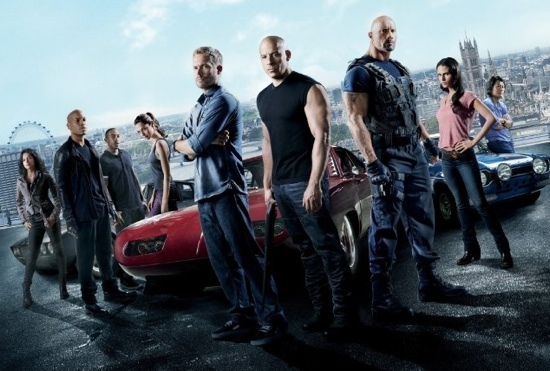 That’s right kids, Vin Diesel, Paul Walker, Dwayne Johnson and their gang of car nuts are back, and this time, it’s personal. 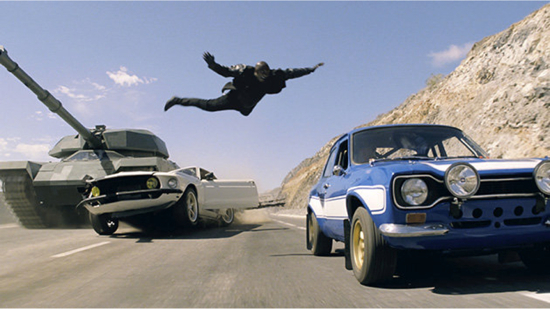 The new trailer for Fast & Furious 6 out now, and we’ve got it for you. 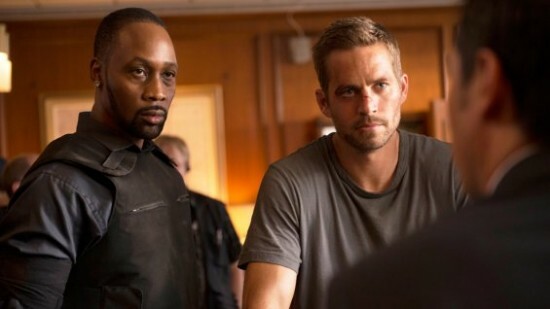 The movie is directed by Justin Lin and also stars Michelle Rodriguez, Tyrese, Ludacris and perhaps one or two more people with only one name. Look for it to open on May 24th. Check out the final trailer, as it most often is, after the jump. This week’s pick is Clint Eastwood’s World War II masterpiece Flags of Our Fathers that depicts the famous flag raising on Mt. Suribachi on the Pacific island of Iwo Jima. The film stars Ryan Phillippe (Navy Corpman 2nd class John “Doc” Bradley), Jesse Bradford (Corporal Rene Gagnon), Paul Walker (Sgt. Hank Hansen), and Robert Patrick (Col. Chandler Johnson). The film is told through a series of flash-forwards and flashbacks, through the three remaining men who were responsible for the flag raising which helped to raise America’s morale as the Pacific war raged on with no foreseeable end in sight. The seven Marines that are the focal point of the film begin their training at Camp Tarawa in Hawaii with mountain climbing and other P.T. drills. As they set sail towards their destination, it is revealed that the target in question is the Japanese held island of Iwo Jima, which sits just seven hundred miles away from the Japanese mainland. During a debriefing, the company commander, Captain Severance (McDonough) tells the men that they will meet stiff enemy resistance than ever before because Iwo is Japanese soil and its defenders will fight to the last man in order to prevent the Americans from gaining a closer foothold toward Japan. This week on The Flickcast, Chris, Matt and Christina discuss a whole slew of new topics and revisit a few old ones. Some of the things they cover in this episode include Green Hornet casting news, Steven Spielberg’s next movie, the somewhat surprising performance of G.I. Joe, Terminator 5 news, Tim Roth playing Abomination in two other movies, the death of John Hughes and a whole lot more. The trio also makes some great picks this week with Christina’s choice of Ferris Bueller’s Day Off in honor of John Hughes, Matt’s choice of Running Scared starring Paul Walker and Chris’ favorite comic book Blackest Night, written by Geoff Johns and penciled by Ivan Reis. Last, but certainly not least, in honor of the 20th episode, the team announced a cool contest for all the listeners of the show. So, be sure to listen to this week’s episode and then check back right here later today for all the details on how you can win some great prizes!